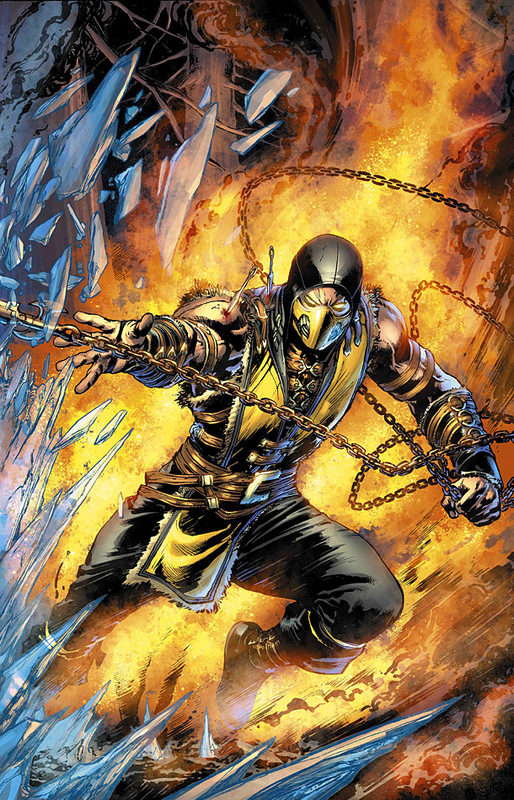 DC Comics have used New York Comic Con (the largest pop culture event on North America’s east coast) as a platform to announce a brand new comic series based on Mortal Kombat X. 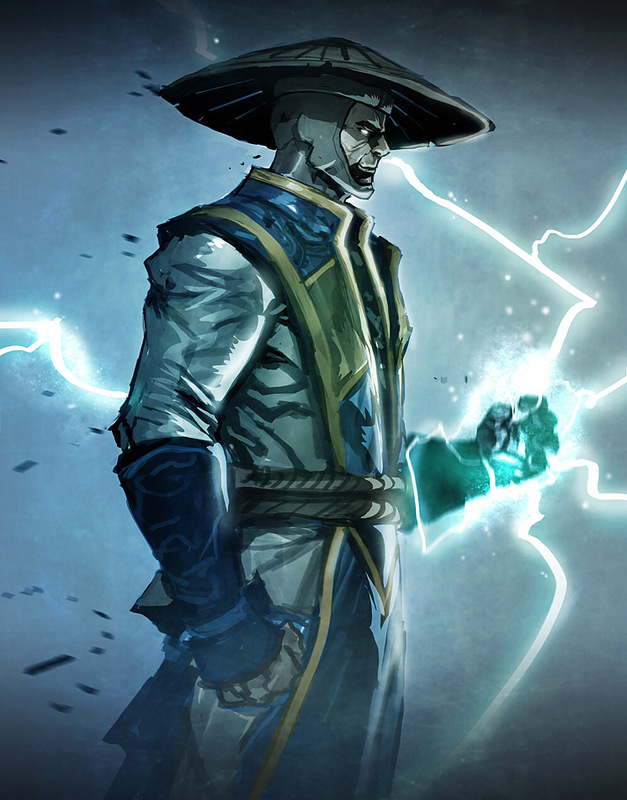 Set for a digital-first release in January 2015, the prequel series will feature an array of kombatants both new and old. 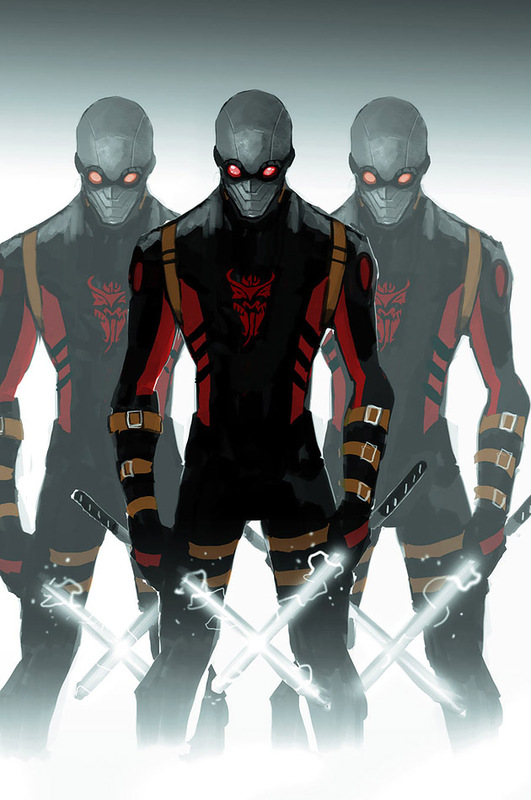 Written by Midnight Oil senior creative director Shawn Kittelsen, the series’ interior art is set to be penned by Dexter Soy, with Ivan Reis lending his talents to both front and rear covers. The franchise last received a full-fledged comic book treatment back in the early-to-mid 90s when Californian-based Malibu Comics published a concatenation of comics during the eras of both Mortal Kombat II and Mortal Kombat 3. They included Battlewave, Blood & Thunder, Goro: Prince of Pain, Rayden & Kano, Tournament Edition and U.S. Special Forces. A number of other supplement comics were released by the now defunct Midway over the last two decades, including Mortal Kombat vs. DC Universe: Beginnings which saw the temporary return of series co-creator John Tobias. In addition to the covers featured above, two additional teaser images were released, one of which raises further questions. Who is the unknown warrior bearing the infamous Red Dragon symbol on his chest? 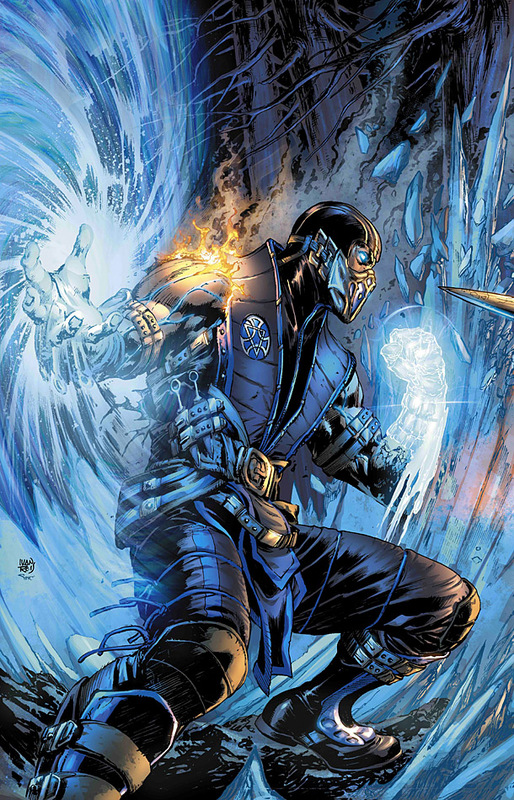 Is he a minor character in the comic series, or is he set to join the Mortal Kombat X roster?